Isn’t it sweet how saying, “I made this for you…” is just like saying “I love you”? 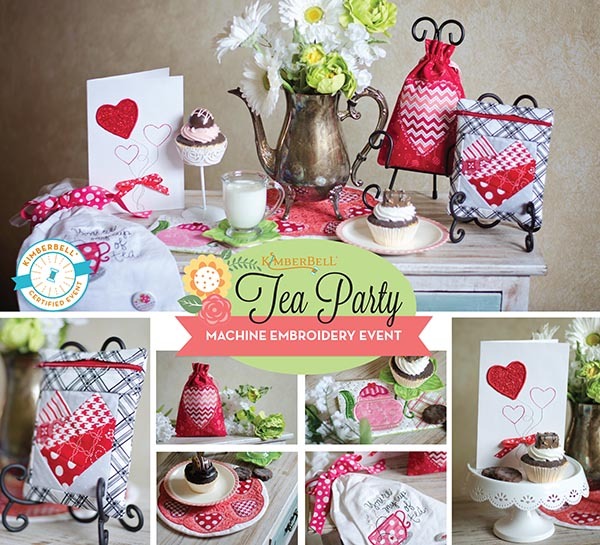 If you heart machine embroidery, then it’s tea time with Kimberbell® Designs! In just two days, you’ll make six exclusive projects to decorate for your own tea party or share with someone sweet. Projects include: a quilted candle mat, love-you-to-pieces zipper pouch, and tea cup or cocoa mug rug and more! Janome QuiltMaker 15000 machines provided upon request. Complete form below. Current 15000 owners-Bring your own 15000 and receive $10 Kimberbell Cash. Your guest will work with you on 1 machine with 1 kit. Please complete the form below, then add to cart. 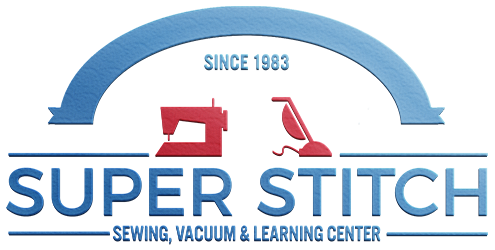 Bringing your own embroidery machine? Is this your first Super Stitch event?pick one!